Luxury Garde Umbrella are in huge demand these days for outdoor parties, picnics, functions, cafeterias and dining arrangements. 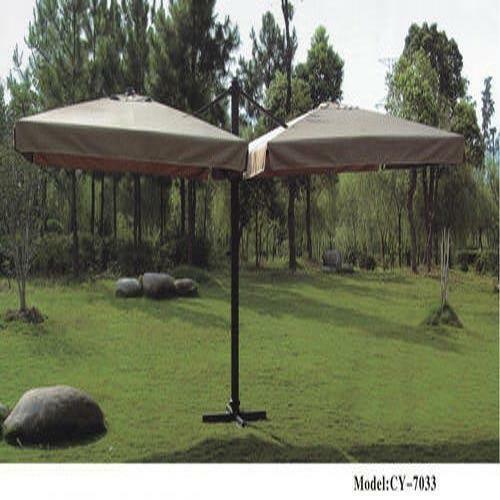 These Umbrellas are big in size and provide shelter against heat, sunlight and rain. Since these umbrellas can be folded after use, these are easy to store and move about. Made of high quality fabric with interesting colors, these Lounge Umbrellas are highly long lasting. High quality fabrics and reliable components.